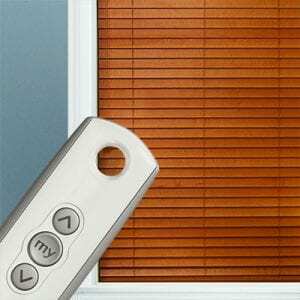 Control window coverings in high, hard-to-reach places. Open and close more than one blind at once. Make it look like someone is home while you’re out of town by setting an automatic schedule for the blinds to open and close. Provide a superior accessibility solution where needed.